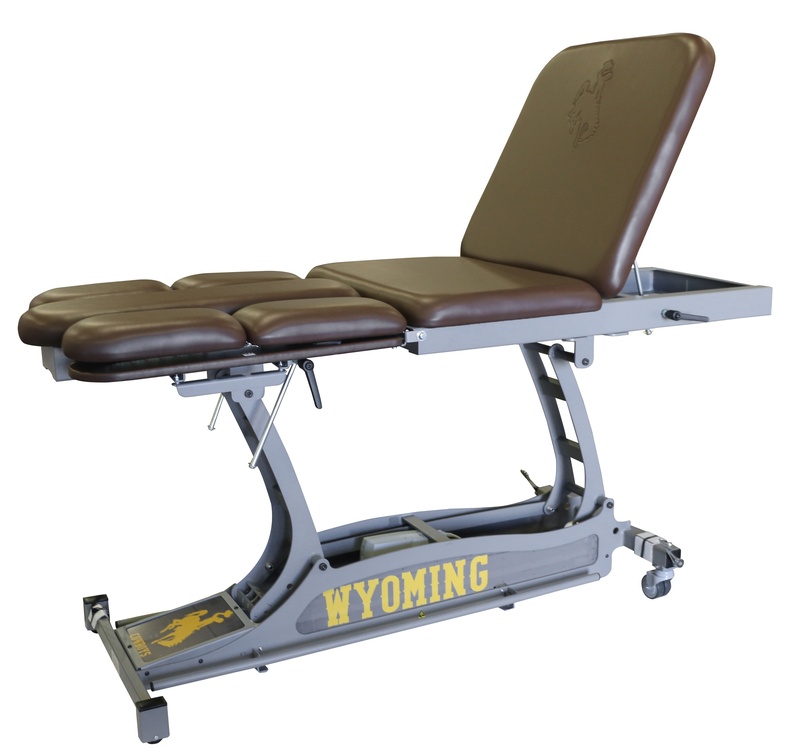 The Athletic Edge recently completed a project for the University of Wyoming's athletic training room. 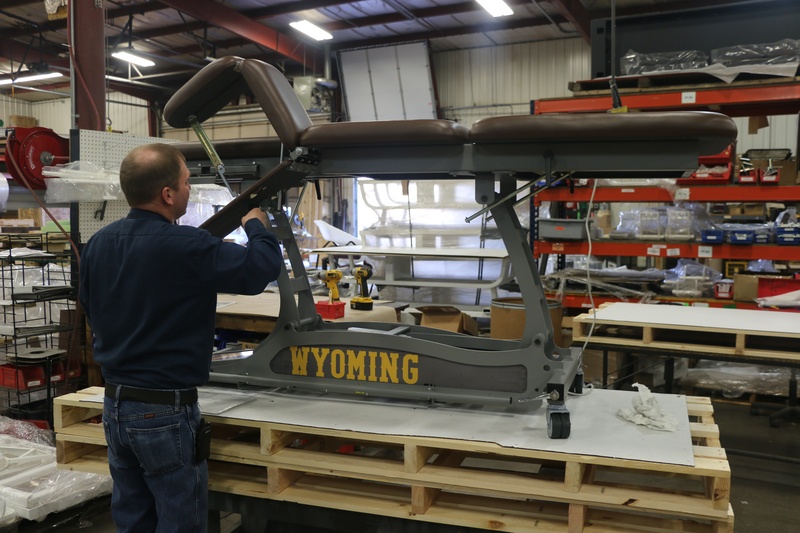 AE has had the privilege to work with Wyoming in the past, and this experience was just as wonderful. Ryan Pinson, M.Ed. ATC/LAT, the Director of Sports Medicine at the University of Wyoming, shares his experience working with the Athletic Edge. 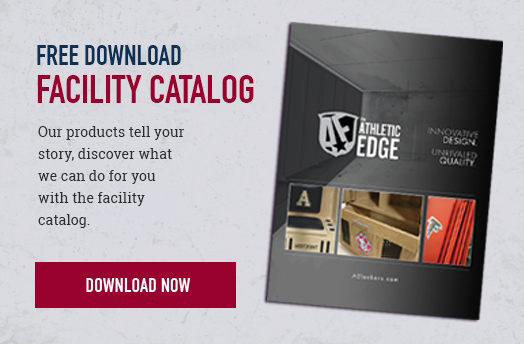 Q: Did your athletic training facility present any challenges when it came to treating athletes before you purchased your Athletic Edge equipment? A: "Not really, we just had the opportunity to start fresh with a new build. We were very excited to work on the design to make something good, great." A: "We have had Athletic Edge in our facilities since actually before I got here. 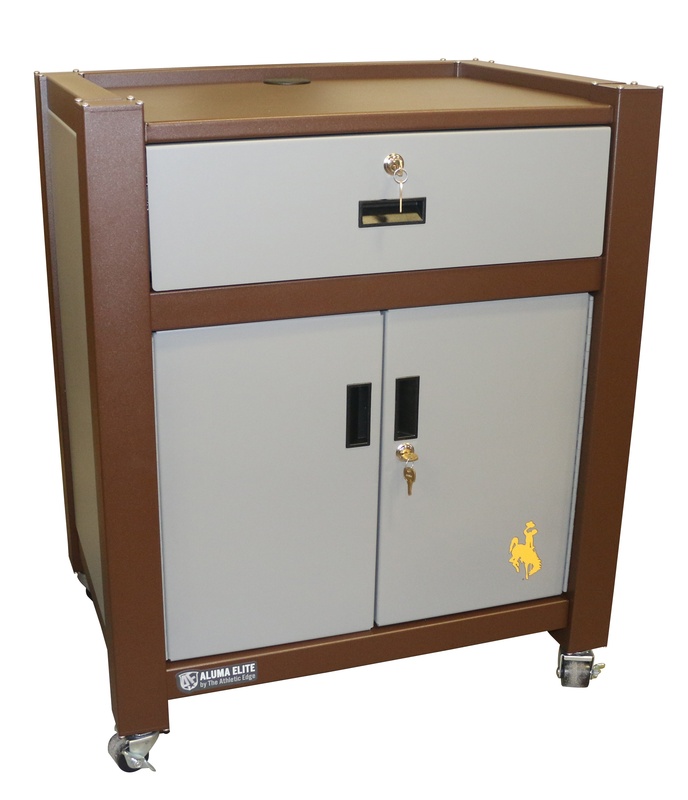 Their commitment to customer service and quality product is why we chose AE." Q: Are you pleased with the results of your service and equipment? 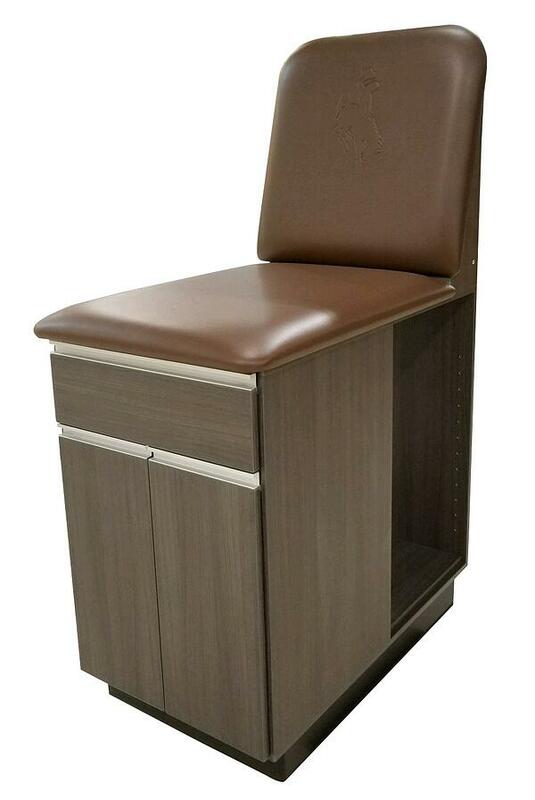 A: "We are very pleased with the products we chose and the overall athletic training room furnishings we went with." Q: What equipment did you purchase from The Athletic Edge? A: "Our main athletic training room area has 7 custom taping stations. 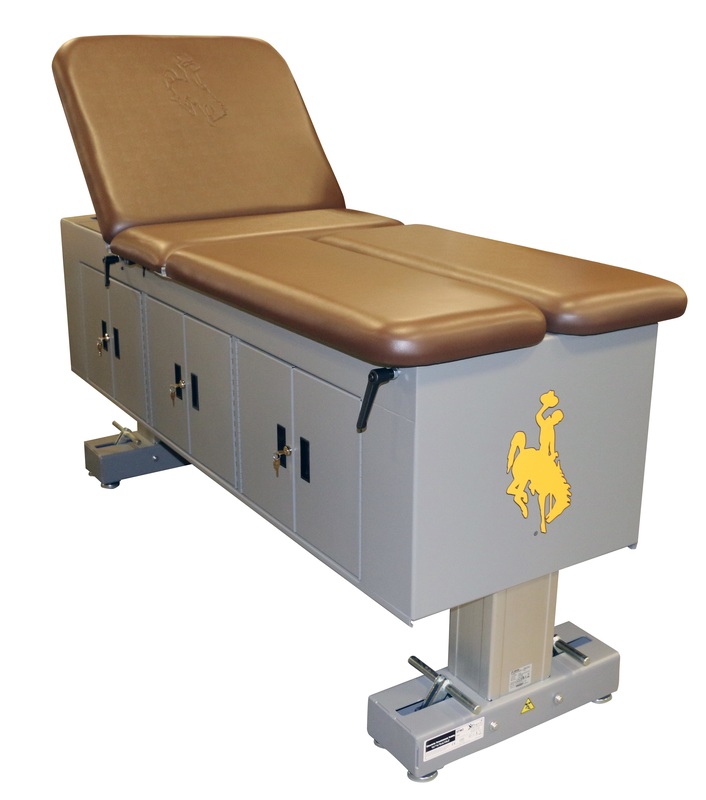 In the treatment area, we have 10 Aluma Elite Tables, 10 custom stools, 4 Medical Cabinets, 2 LAST tables, multiple Aluma Elite Modality Carts, a Smart Cart and an Aluma Elite Portable Workstation. Overall we are so very pleased. Anyone that comes in loves the clean modern look and quality. The debossed Bucking Horse and Rider sells the whole package!"